Step 1. Find someone you like. Step 5. Grow old together. 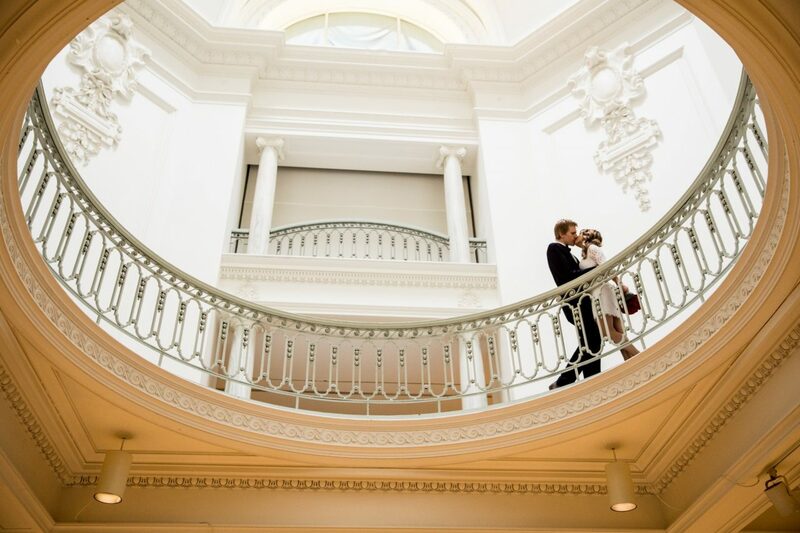 Photography can be one of the biggest investments for your wedding day. Photographers chime in over and over again, “INVEST IN A GREAT PHOTOGRAPHER! IT’S ALL YOU WILL HAVE LEFT AT THE END!” I know it can sound very self-promoty but in reality it’s so true and I know first hand. Before I was a wedding photographer I was a bride. When we first got married I was pregnant with my son and my husband’s Canadian work Visa was set to expire within a month. Not ideal circumstances to get married; nonetheless, we eloped in a park in the rain in October in my underwear. No, literally, I couldn’t find a white dress that would fit my 5 month pregnant belly so instead I bought two white negligees and layered them on top of one another. I had 6 guests and after we went to a greasy pub for a mediocre dinner. Needless to say, in the years that followed I had major pangs of sadness over not having wedding photographs, of not wearing my dream gown and basically not having a wedding at all. I wished I could do it all over again, so I did. Redo weddings aren’t the same when you’ve already been married for years, so I always tell people it’s best to do it the way you want to. 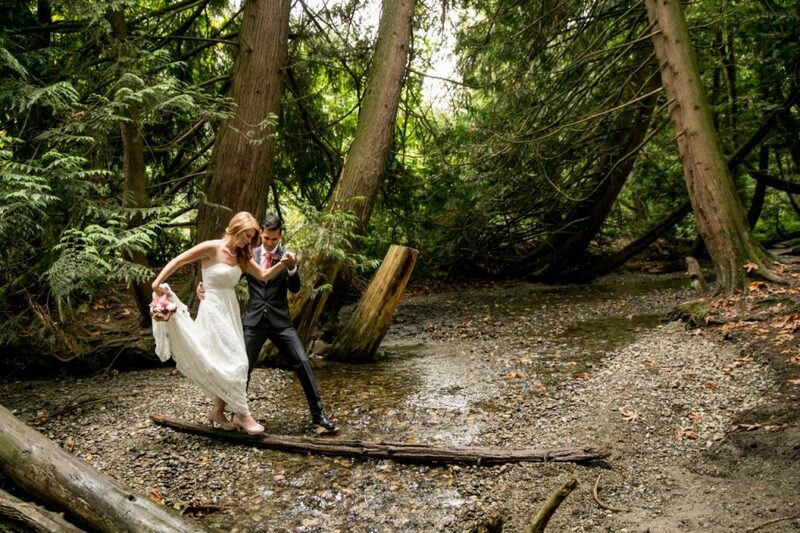 In the past five or six years I’ve photographed weddings of all shapes and sizes throughout BC. 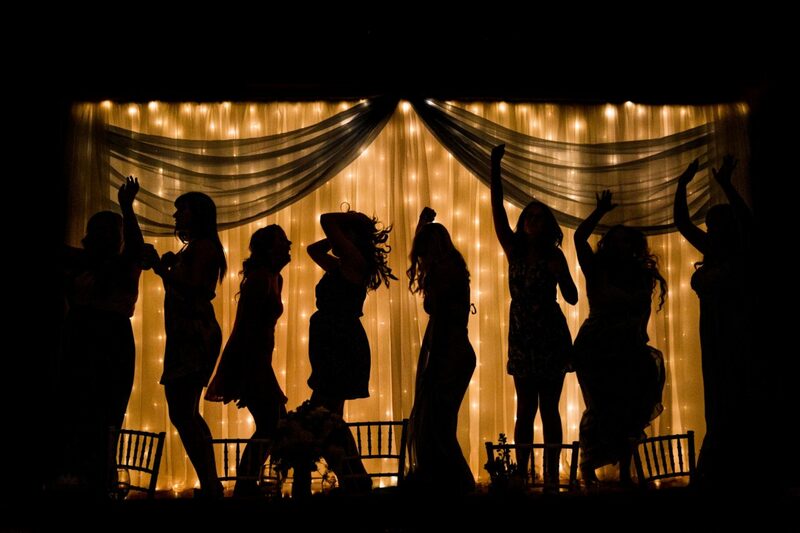 There are several factors present at weddings that have allowed me to get those WOW images. 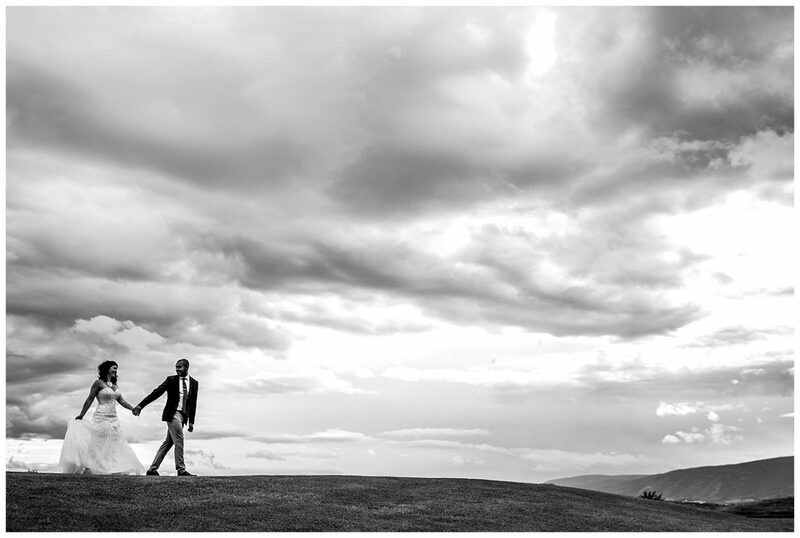 We as wedding photographers are there to photograph things and people and places, but we function best when we have the right conditions to really deliver those incredible photographs to our clients. 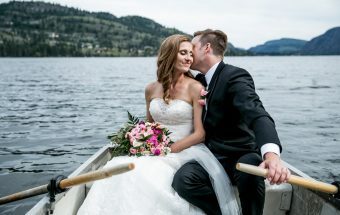 Below are 10 tips that I’ve put together to help you get the most out of your wedding photos and really give your photographer a leg up. Do these and you’ll be blown away at the quality of your images and you’ll get the best return on your money. There are two important factors when planning your timeline that I find to be of the utmost importance. First, ensure that you have enough time between events should your schedule fall behind. Second, avoid large gaps or lulls in your timeline. For example, a long gap between dinner and speeches leaves your photographer with little to work with during that time. Keep events flowing smoothly with appropriate buffers in-between. Give hair and makeup enough time to do their thing, let your bridal party know where to be and when. (No one likes waiting around for a late bridesmaid or a groomsman) and make sure decor setup is all happening when it should. Often, couples begin to get ready too late, as in, seconds before they need to walk down the aisle. The earlier you’re ready, the more time we can spend on photos. It also gives you enough time should you have a hiccup such as losing an earring, or a tie clip. If you have extra time, hang out with your wedding party. Laugh, joke, and relax before you walk down the aisle. It beats being stressed by having to rush out the door unprepared. As photographers our entire job is working with light. Light makes the image, and great light is our greatest asset. 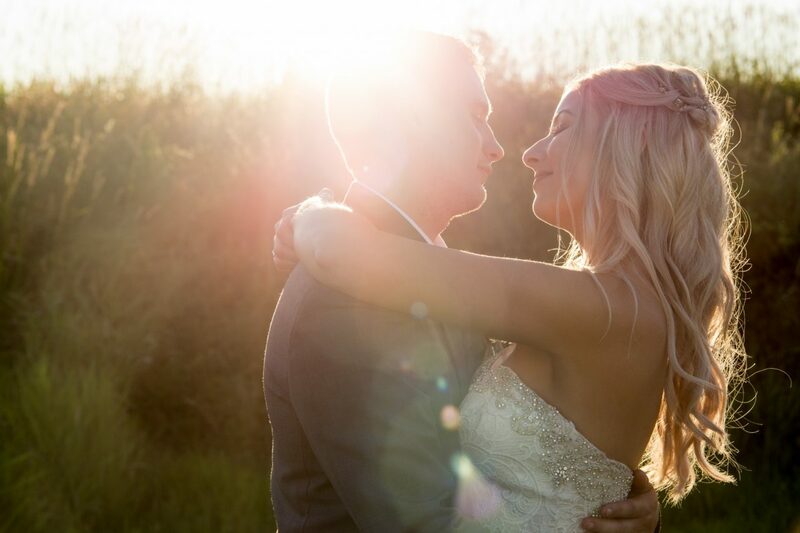 The greatest time to schedule couple’s portraits is around golden hour. This is when the sun is lower in the sky (about an hour before sunset) and gives that romantic pinkish-orange glow. If my clients would schedule the rest of the wedding around this specific time that would be my dream. In contrast, scheduling earlier portraits can make our jobs as photographers very difficult. Around noon the sun in high in the sky and creates shadows in very unflattering places, like under the eye sockets, under the nose, the mouth, the chin… basically everywhere. If you absolutely must schedule your portraits around noon, ensure that there is a fair amount of even shade available for your photographer to work in. Second shooters are common in wedding photography. Personally, I find it incredibly helpful to have a second set of eyes at a wedding in case I miss something on the other side of the room, or to help me get family photos done in a more organized fashion. Having a second shooter allows me to be more creative and get more candid photographs. 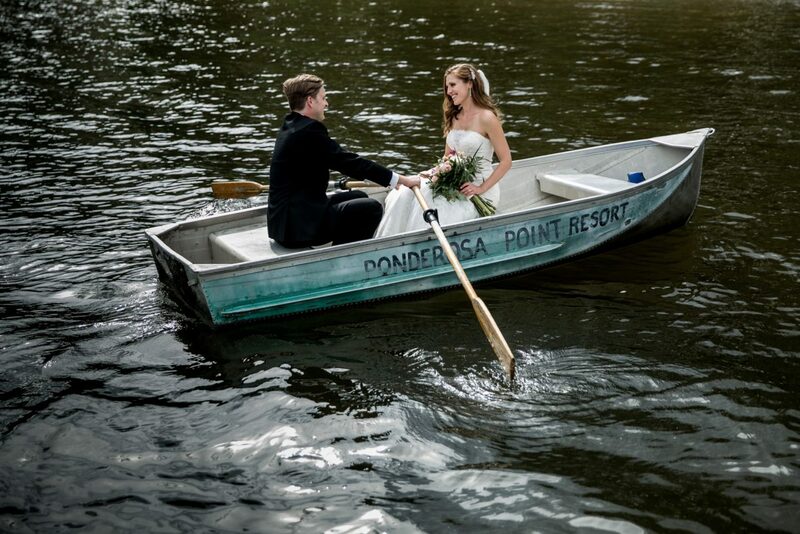 Consider finding a wedding package which includes a second photographer. This one is HUGE. Hire your photographer because you love their work. Don’t hire a photographer because their price is right and try to turn them into the photographer that their not via endless lists, sample photos and overdirection. The odds are you will set yourself for disappointment. I personally don’t take photo suggestions from from clients. (Please leave those Pinterest photos at home.) I would rather spend that time focusing on you and shooting some great photographs than try to recreate another photographers images. It’s almost always a fail anyway. The circumstances are different. You’re not the same couple, it’s not the same light, the same location, the same photography gear, or same editing style. Keep an open mind and trust that your photographer is doing everything in your best interests to provide you with creative and interesting images. Your photographer may ask you to do things like sit in a certain spot, walk in a certain spot or run together. Communicate anything that you don’t feel comfortable with but be open to the idea that what may seem strange may turn out to be a remarkable photo. I tell clients the more you put into the day the more you’ll get out. I don’t mean you have to jump out of a helicopter or ride in on an elephant, but don’t be afraid to really put yourself out there. I had a couple sneak out of the reception with me and run through about 100 sprinklers to catch the sunset off the lake before it disappeared. It was worth it! Try not to stress too much about dirt, heat, rain, or other things that won’t kill you. Don’t let temporary things prevent you from photographs that will be with you forever. This may go without saying, but smile and laugh! Dance to your hearts content! Live in the moment, have fun, and most importantly, – forget the photographer is there! Surround yourself with those who make you laugh and bring out the best in you. 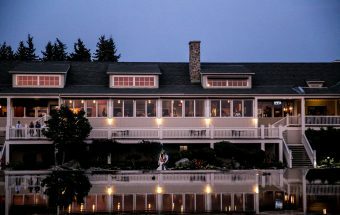 When selecting your ceremony and reception location try to keep an eye out for the photographic potential of the venue. A good photographer can give you great images anywhere, but it makes it substantially more difficult at a limiting venue. I once shot in a very small hall with zero windows and zero lights where the walls were made of bare particleboard with plaques of dead people on the walls. Did I mention that’s where the ceremony was? Do a bit of research on venues you’re looking to book. Preview other photographers’ works who have shot there and see if the images they created are in line of what you’re looking to receive from your photographer. An engagement session is great for multiple reasons. First, you get some awesome photos of you two to use at the wedding. It also allows you to bond with the photographers and get to know their shooting style, the way they’ll pose you, and gives us as photographers a chance to get to know your personalities, likes and dislikes. It can also help us gauge how comfortable you are in front of a camera and prepare some great ways to get those who are more camera shy to open up on the wedding day. Often out of town clients are unable to have an engagement session prior to the wedding, so a long Skype chat is the next best thing. Vendors are often the cause of wedding delays and so it can be very important to hire vendors who are experienced and reputable. Example, a makeup artist should know how long it will take to do each persons makeup. your decor should be set up in time for your ceremony and reception, a great MC or DJ can keep the timeline on track and events flowing smoothly, the officiant should arrive on time and your caterer should have dinner ready when they say they will. Weddings are a beast in and of themselves and choosing vendors who have experience delivering their service will have you rest easy. On the topic of vendors, a great DJ can be the key to a difference of up to 300 images. I’ll give an example. I shot a wedding where the couple opted for a iPod. The music frequently cut out, people took over and started playing songs that THEY liked, but the crowd just didn’t get (alternative underground metal anyone? ), the music didn’t flow and the crowd dispersed. People left the wedding early and those that stayed sat at tables and chatted. Another wedding with the exact same hourly coverage and timeline opted to hire an amazing DJ who kept everyone dancing all night long. I ended up with nearly 300 more party shots because I had more great moments to work with. People were more energetic and lively and it made it really easy to capture genuine fun photographic moments. In the end, this is your day and you enjoy it stress-free and full of joy. Weddings are a celebration of love and two families coming together. What better way to remember those spectacular moments of love than by having quality photographs that you will look at over the years when you’re old and gray, sitting on the porch in two rocking chairs.